I don't get the the chance to participate in this blog hop every week, but I couldn't skip this one. Especially not when I had a mini sessions at a recent Nosework seminar I was attending. The theme for the blog hop... Year of the Dog! The seminar was wonderful (if you get a chance to go to a Judith Powell seminar... go! She's awesome, I'm lucky to call her a friend as well as instructor.) and there were a number of dogs that wanted pictures, for some it was their first time have professional photos made. I was just going to do basic head shots, When Judith showed me a picture she liked and mentioned one day she'd like some pictures of her like that I said, sure I can try it. I had been wanting to do shots like this, but just hadn't had space to do it at home, and at the recent dog shows I was doing a lot of win type photos so I didn't really have time to change the lighting to something like this... so I said sure. I popped my every ready personal model Mystic up and grabbed a couple of test shots. 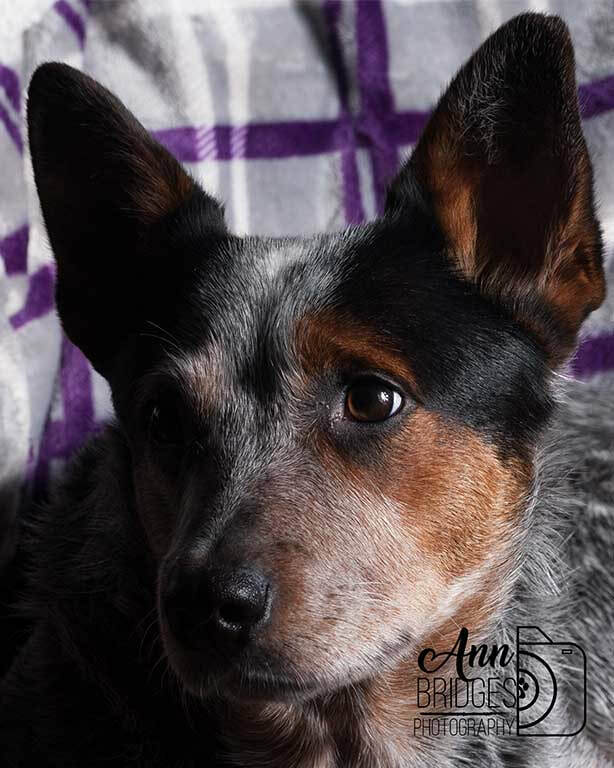 So I had several dogs that wanted in when the say the results (all the got to see was the back of my camera as I was doing sessions during breaks and after the seminar, so I really didn't have a lot of time. It was also the first time I'd gotten to REALLY use my new lens. I do believe I love it . Here are a few of my favorites from the weekend.. The Dog is the eleventh of all zodiac animals. According to at least one myth, the Jade Emperor said the order would be decided by the order in which they arrived to his party. Monkey, Rooster and Dog were in another country, helping a god defeat evil spirits. After, they set off to the party together. Because they arrived at the same time, the Jade Emperor went by the order they met the god in the other country. Thus, Dog became eleventh. So basically there are 13 animals in the chinese zodiac, it will be 13 years before we have another year of the dog.... Today (friday the 16th) is the first day of the Year of the Dog, so give your pups a snuggle, give them a treat. Make sure you get plenty of pictures of your pups this year, everyday. I plan to try to make sure my family has several pictures of each of their pups.... cause its the Year of the Dog let's celebrate! 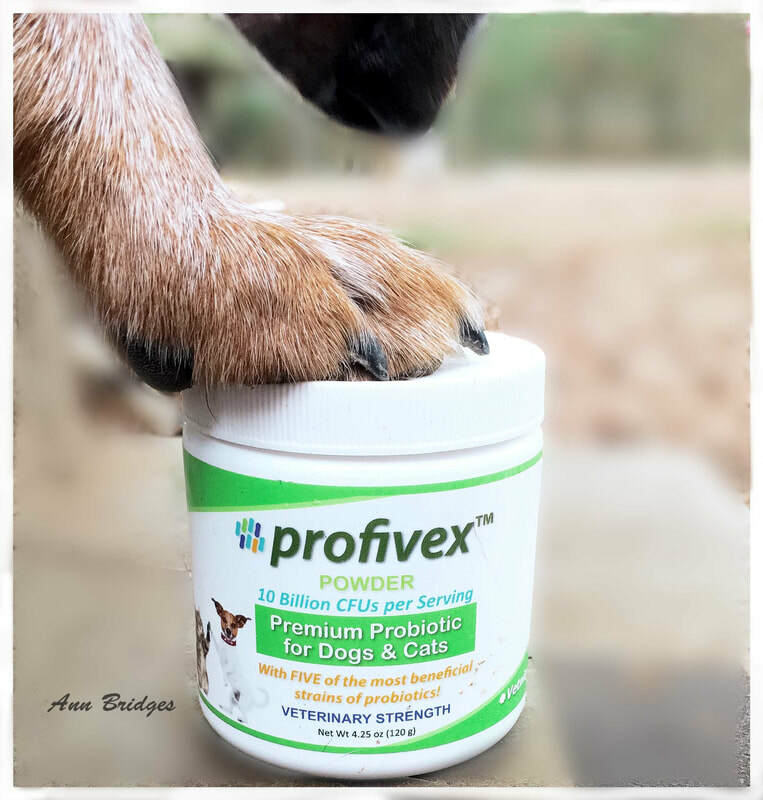 Here is a quick cell phone shot of Mystic and her new probiotic... Profivex! Here is a link to it on Dr Foster and Smith http://www.drsfostersmith.com/product/prod_display.cfm?pcatid=38235 I prefer Chewy over them any day... but that's just my personal opinion. 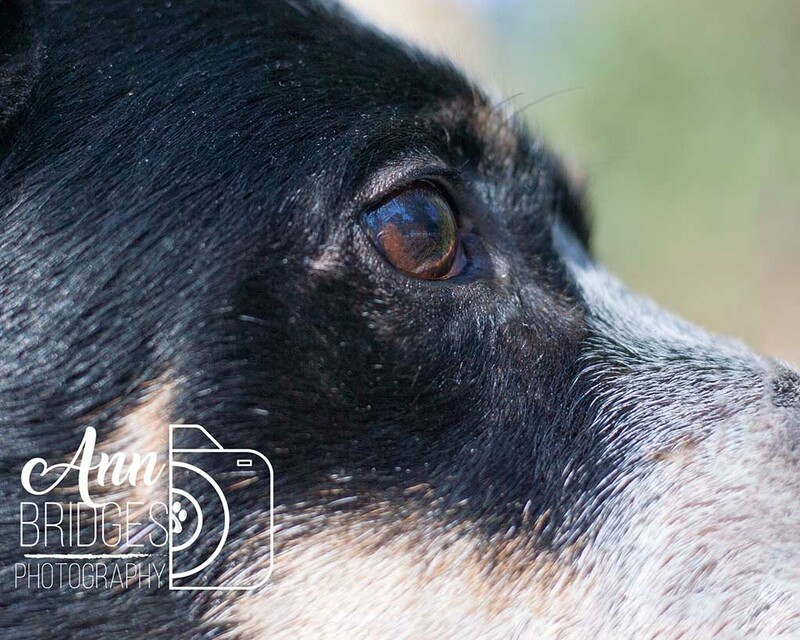 I decided to join a few pet photography challenge groups... one requires you have a blog and participate in a sort of a blog hop type situation. So, I'm trying it. This week's challenge is Fill the Frame. In photography there are a so many ways to to compose your image. This week they wanted us to fill the frame of your image as much as possible. Sometimes, that is wonderful, and I have a few images over the years where I truly filled the frame and I love them. Other times having the subject off center is really cool. Some people seem to think all subjects need be dead centered... they don't. I tend to like something in between. 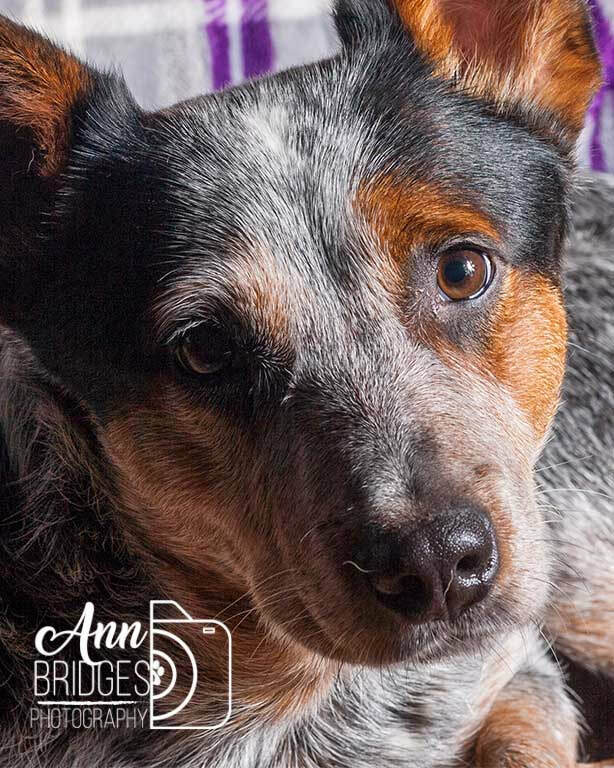 Ann Bridges has been taking photographs (usually of animals) since she was in high school all the way back to days of the film. <yes, she can process and print photos the old fashion way.